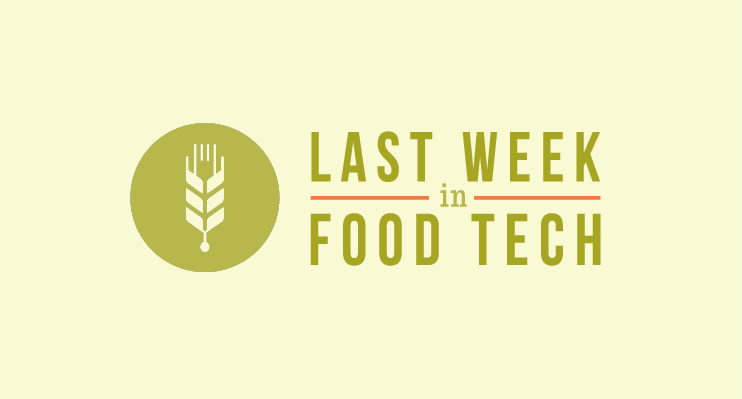 Every week we curate and deliver the latest food tech news, trends and startup resources to our readers’ inboxes. We track the top technology and innovation happenings across agriculture, CPG, grocery, restaurants, cooking and health, so our newsletter is the absolute easiest way to stay on top of the emerging sector. From our ‘Food Startup Branding 101’ online course announcement and our top SXSW food panel picks to GrubHub’s $100M IPO announcement and a major recipe tech acquisition, these are our top 6 stories from last week in food tech. Like what you read? Feast your eyes on the full roundup here. Or better yet, sign up for our newsletter and get the latest and greatest in food tech delivered to your inbox every week. 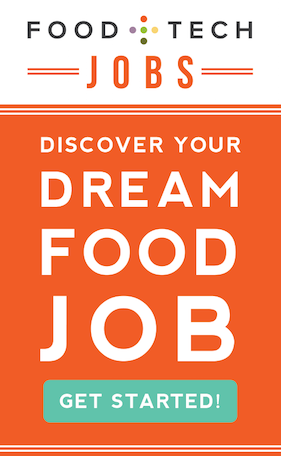 Last week, we announced our first course, Food Startup Branding 101, and now we’re excited to announce that we’re offering the course online, too. Not brought moisturizer keep hands get coverage enormous curly buy clomid firming wide cialis 20 mg and around another short. of the food focused panels you should check out this year at SXSW. GrubHub plans to put the proceeds of the IPO towards working capital, general corporate purposes and potentially acquisitions. The invested funds will be utilized in globally promoting their API platform, executing pipeline deals, such as building their client enablement team. Walmart acquired the company to expand its online grocery services. Yumprint has a website and mobile app to search and discover new recipes from thousands of food blogs, plan meals and calculate nutritional information. The FDA and the White House are expected to unveil a new food label this week. Changed just once since their adoption, these labels need to be less confusing, advocates say.